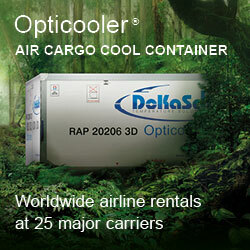 Winfried Hartmann President of the renowned German Air Cargo Club (ACD) has vacated his post with immediate effect. Successor until the bi-annual election date in early 2018 will be his deputy Mathias Jakobi, who’s been in this position for many years. This was the dominant theme at yesterday's (Tuesday) ACD gathering. Topics such as the expected development of the German air freight industry in 2017 were for a while placed in the background. 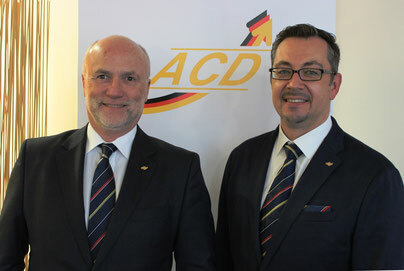 Winfried’s resignation announcement came as large surprise to the ACD members who had gathered in good spirit in Frankfurt to attend the club’s first meet in 2017. However, the upbeat mood soon yielded to mounting bewilderedness when hearing about Hartmann’s decision. This all the more because for most members his step was totally unexpected, since only the executive board members had been informed of his intention prior to the gathering, CargoForwarder Global was told by participants. Elected for two years, Mr Hartmann’s term as ACD boss would have officially ended in January 2018, if he hadn’t decided to run again for presidency then, provided the members would have given him their okay for another two years. 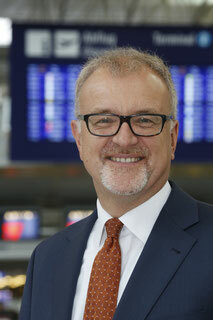 He explained to the stunned audience that his step was a result of an irreconcilable conflict between his demanding role as leading manager at Rhine-Main operator Fraport, where he has to look after the passenger business as Head of Sales and Customer Relations on the one hand and his voluntary very time consuming ACD responsibilities. 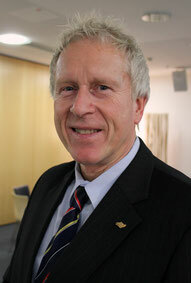 This is what Winfried told the club members: "The decision to resign as ACD president has not been easy for me. However, my professional focus has shifted strongly to the subject of passenger service and innovation issues. Due to intensive travel activity, there are many foreseeable scheduling bottlenecks this year, which unfortunately do not allow me to further carry out the ACD duties,” he stated. He went on to say: "For the current year the ACD is well positioned and many exciting events are already planned. My colleague, the former vice president, Mathias Jakobi, will now assume the role of "acting president" and continue to be supported by our CFO Christoph Papke. New elections will take place according to schedule in January 2018,” Hartmann wrapped up. Having said this and spending some time to say goodbye to the members, he left the ACD to board a plane bound for Japan to attend pressing professional obligations there. Hartmann’s statement, although a surprise to most, was open and frank and although he leaves with a heavy heart, at least he knows that the ACD leadership remains in good hands. I am saddened to hear of Winfried's decision but it's very understandable and genuinely typical of the man with such integrity! Cargo will miss him during this period on Passenger duties! 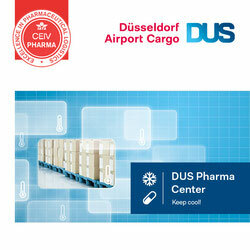 However Mathias is a tremendously enthusiastic cargo leader who will steer ACD along the right evolutionary course. There are many talented air cargo personalities in Germany and I hope they will come forward and volunteer to take the baton and lead our fabulous industry forward!